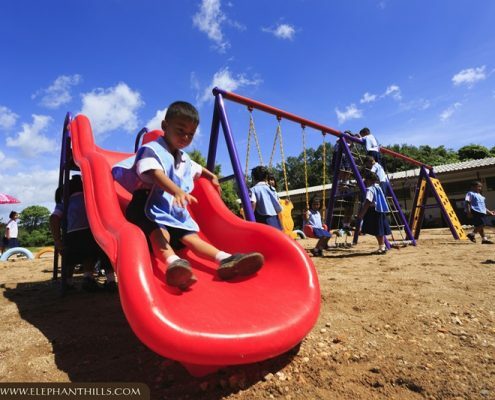 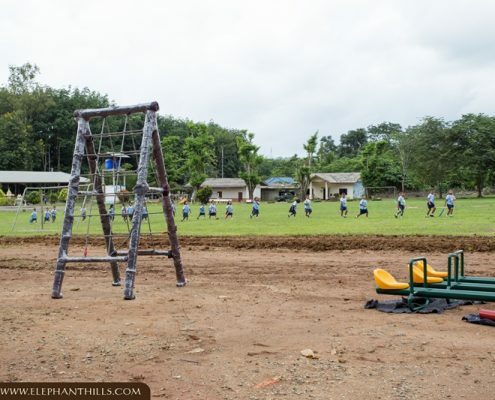 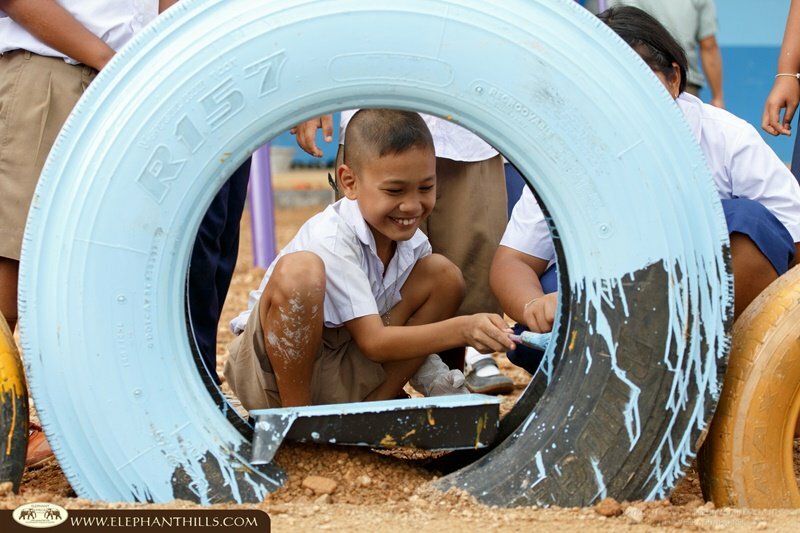 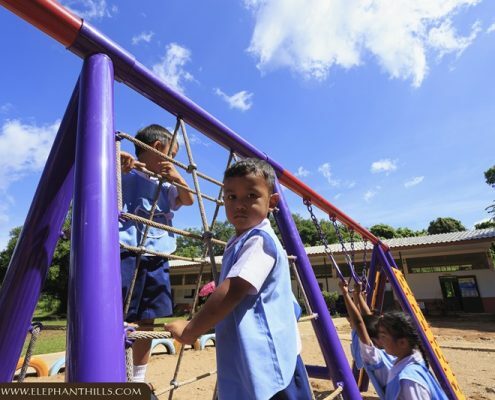 The children and teachers at Baan Yaplong School, located close to Elephant Hills resort in Khao Sok, were especially excited and thrilled when a team of mechanics approached the school with a brand new high-quality playground equipment in the back of their truck. 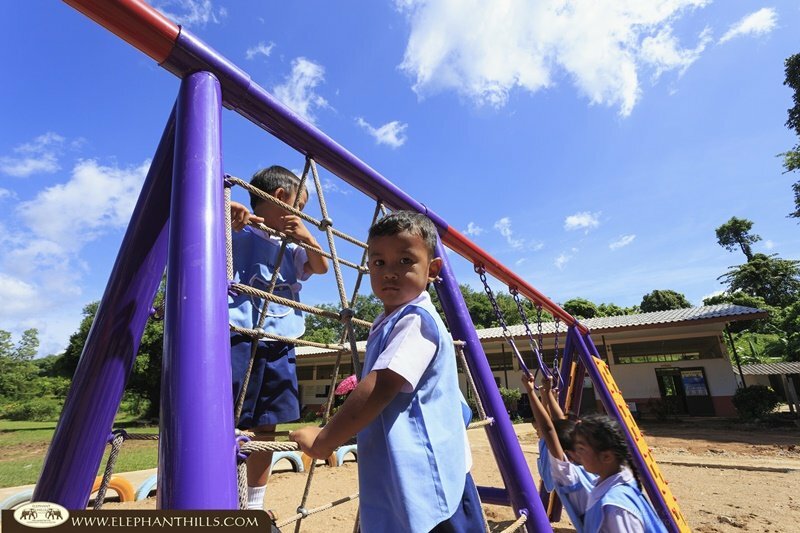 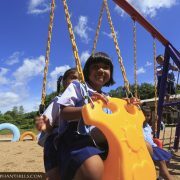 Dozens of smiley faces were peering out from the classrooms to watch their new playground take form, and kindergarten students could hardly calm down for their afternoon nap after lunch. 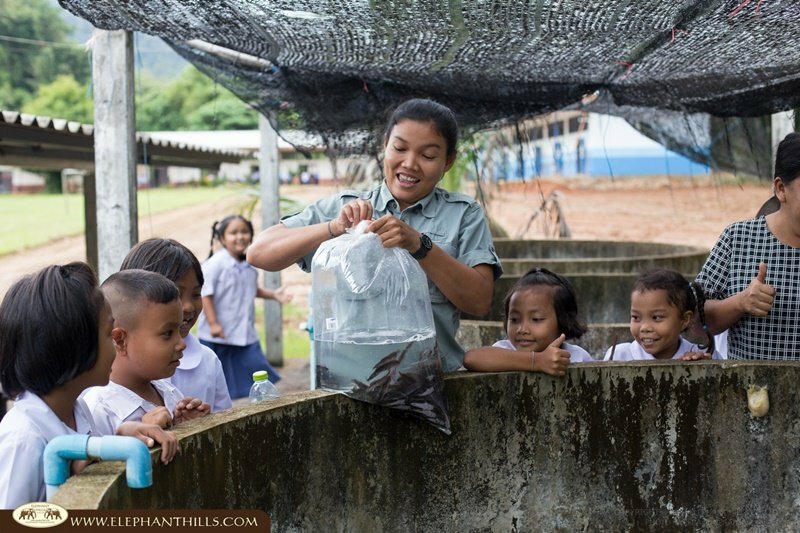 To further boost their excitement, in the following week our Children’s Project team arrived with two vehicles filled with gardening equipment, various kinds of seeds, fertilizer, fish food and 400 catfish fingerlings waiting to be released in the fish ponds located behind the school’s canteen. 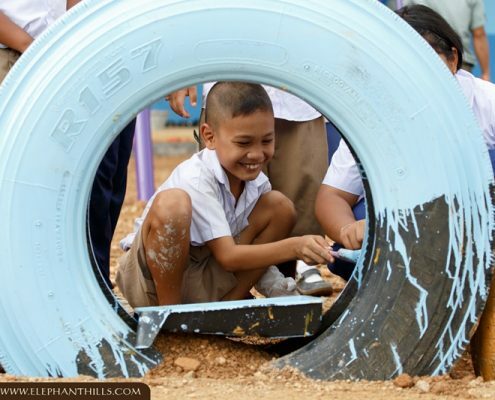 We also had our 10-wheeler truck packed with used car tires which were later painted and reused as plant pots and to build a fence around the playground. 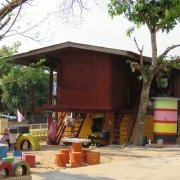 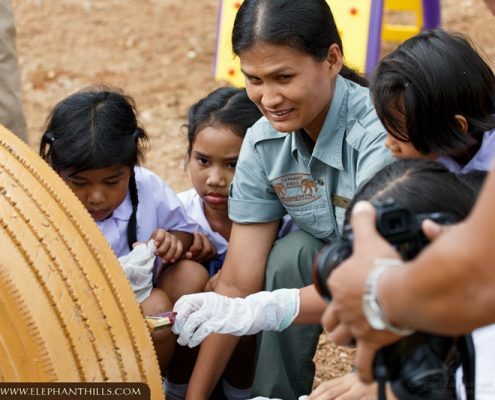 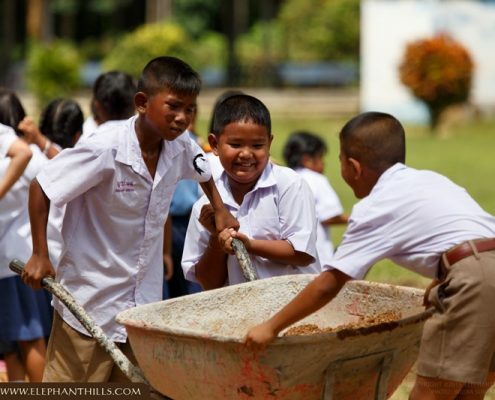 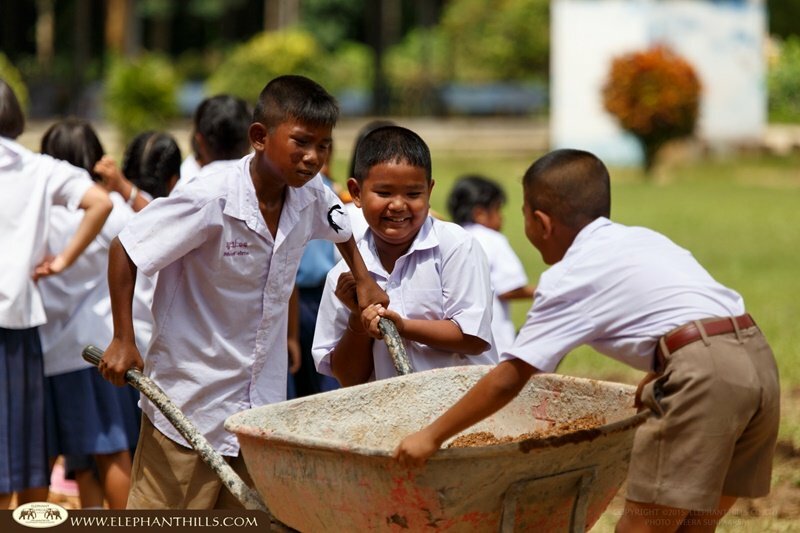 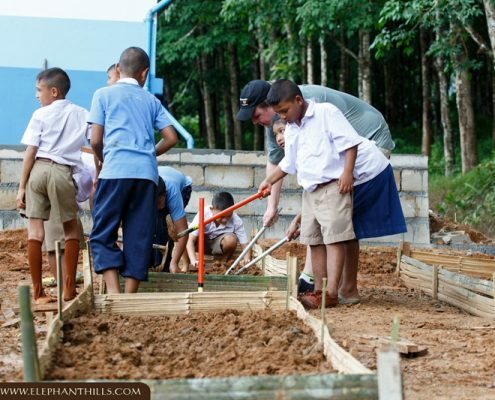 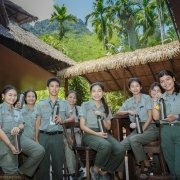 The school had long been planning to start their gardening project as encouraged by the beloved, late king of Thailand, but were – until now lacking the funds and resources to carry out their plans to become more self-sustainable. 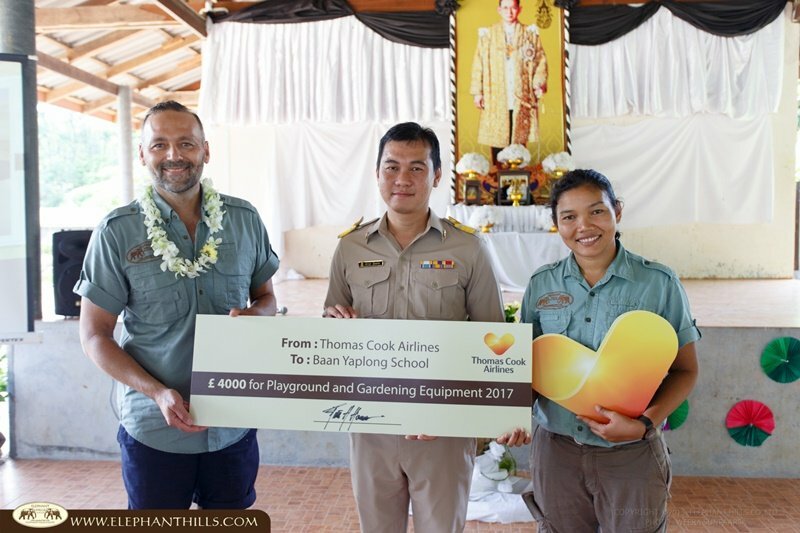 Funds for this wonderful donation of playground and gardening equipment were generously donated by Thomas Cook Airlines, and the project was facilitated and coordinated by Elephant Hills Children’s Project. 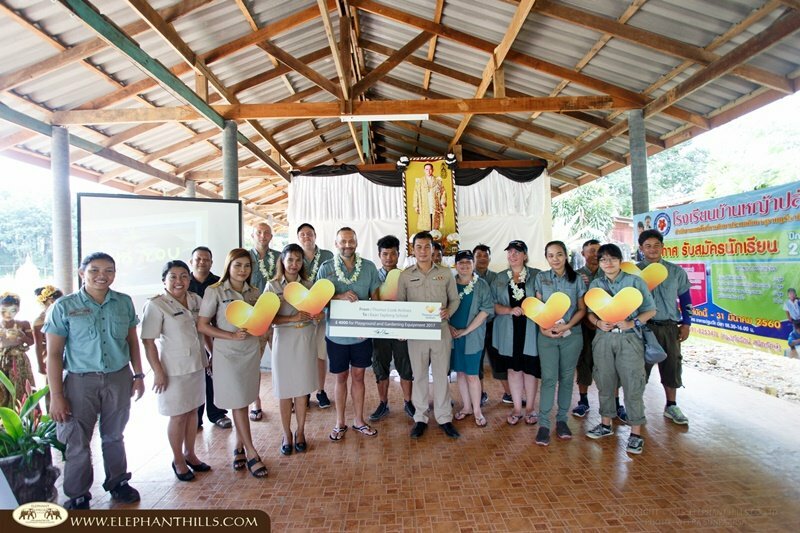 The head master, teachers and enthusiastic students arranged an amazing donation event with traditional Thai dancing performance and presentations to welcome the Charity Ambassadors from Thomas Cook and Elephant Hills Children’s Project team. 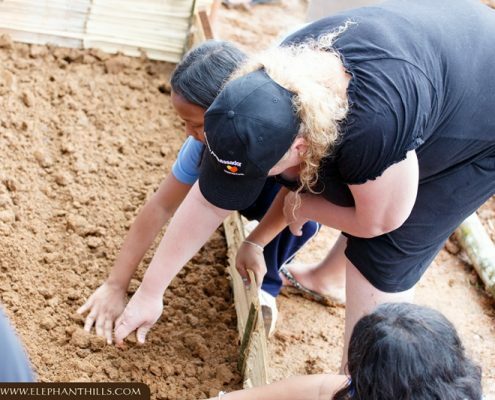 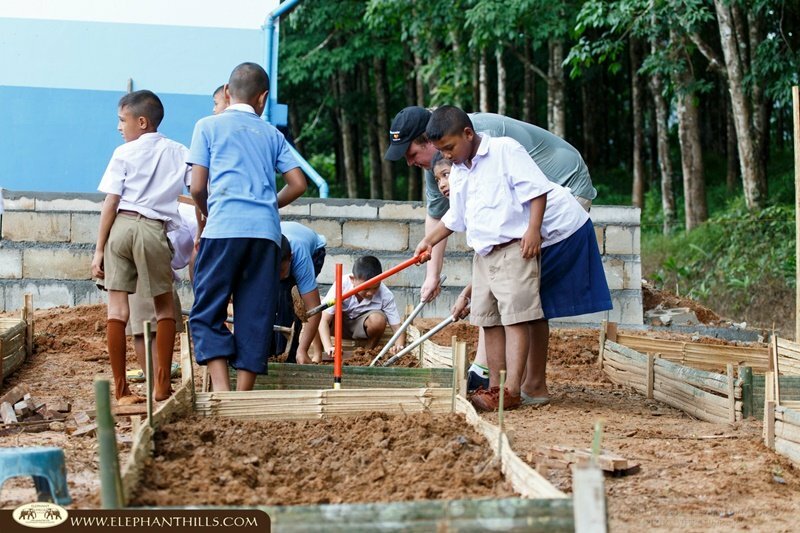 We spent an unforgettable day at the school, everyone eagerly helping with painting, spreading sand to the playground area, gardening, planting the seeds and assisting the hard-working cooks to prepare lunch for 160 students. 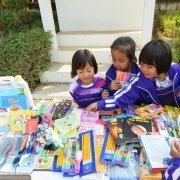 At the end of the day the Thomas Cook Charity Ambassadors had yet another surprise for the children, as they handed out stationery equipment, toys, books and sports clothes donated by Thomas Cook Airlines staff, no wonder the students were hesitant to let us leave when it was sadly time to say good bye. 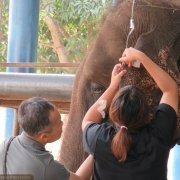 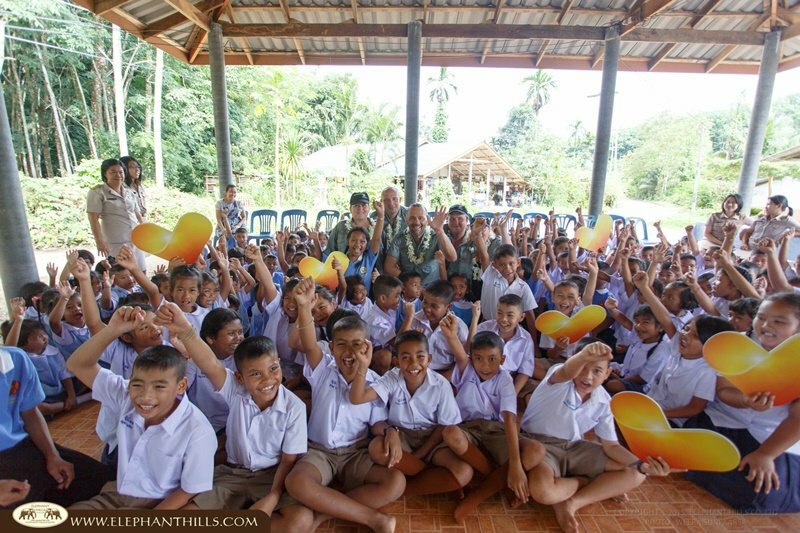 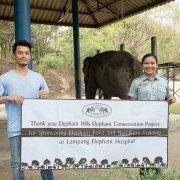 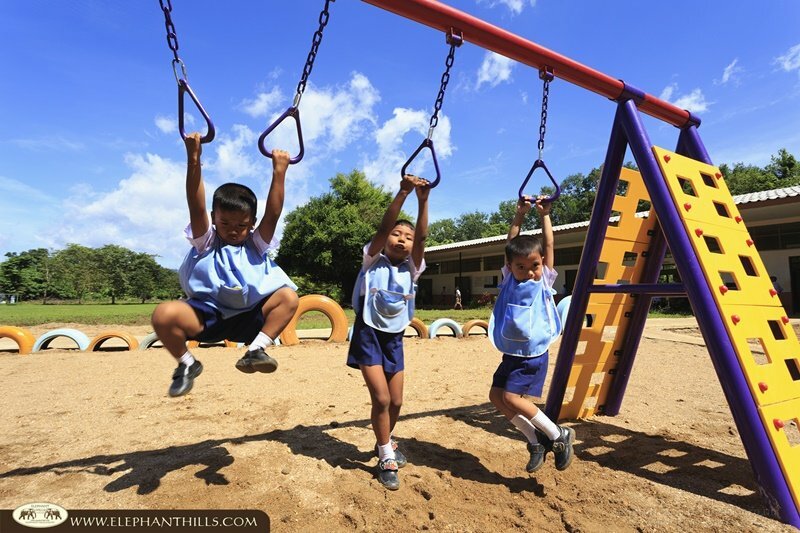 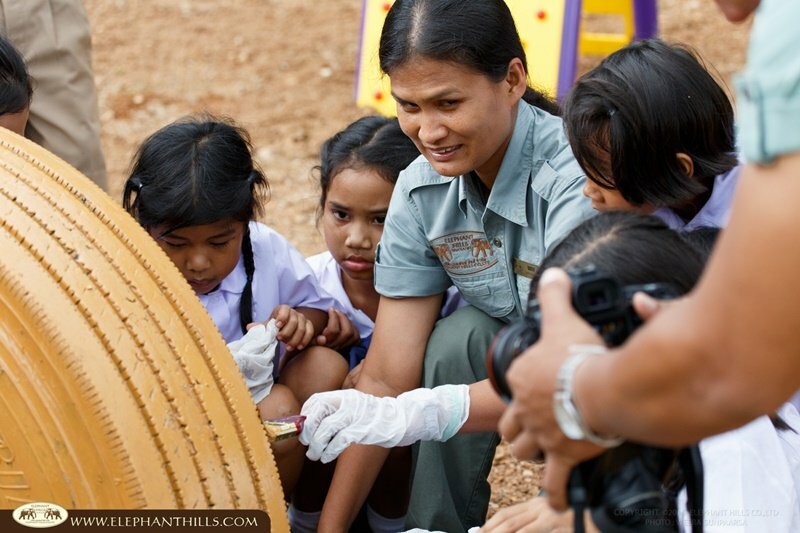 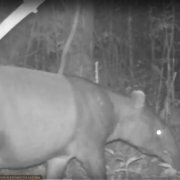 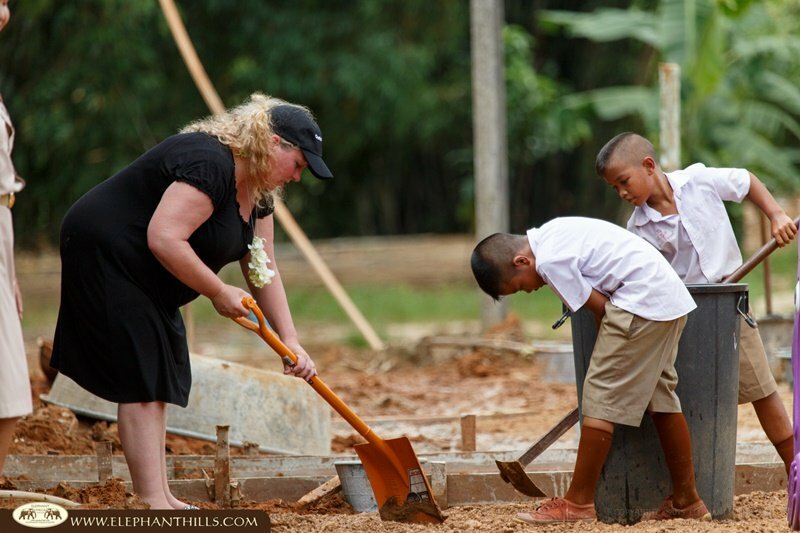 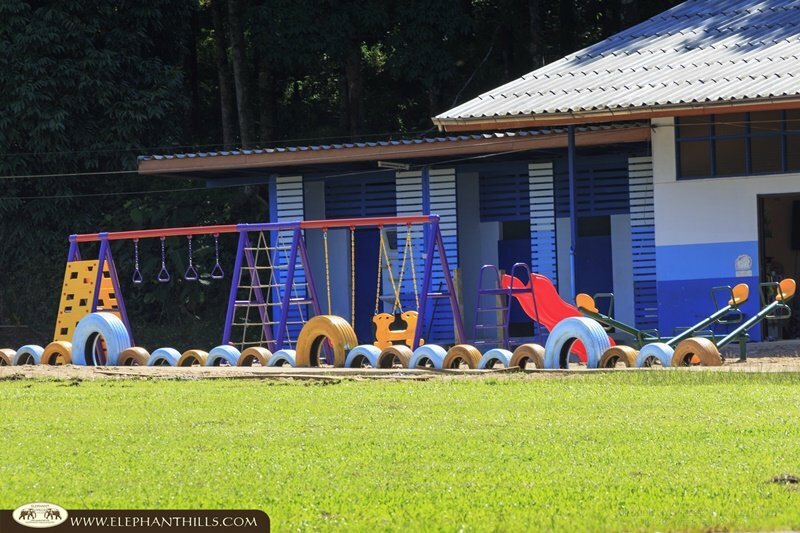 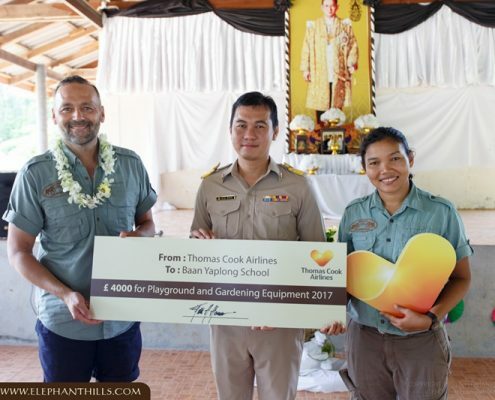 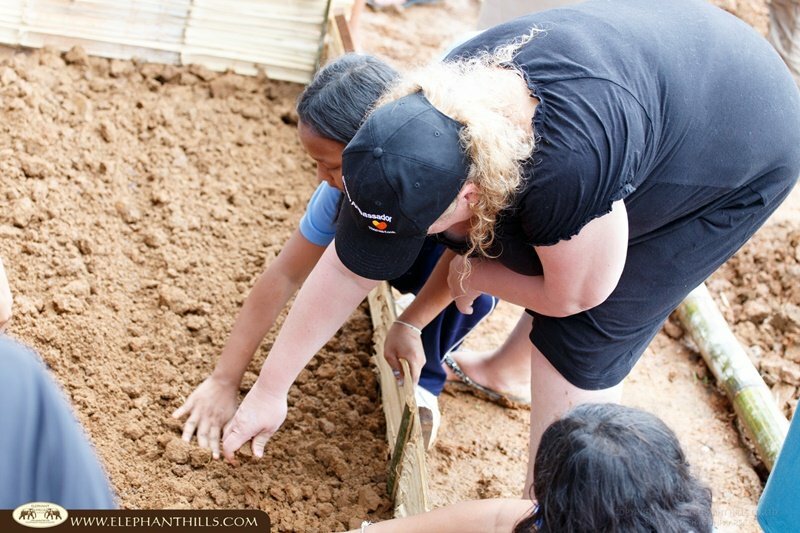 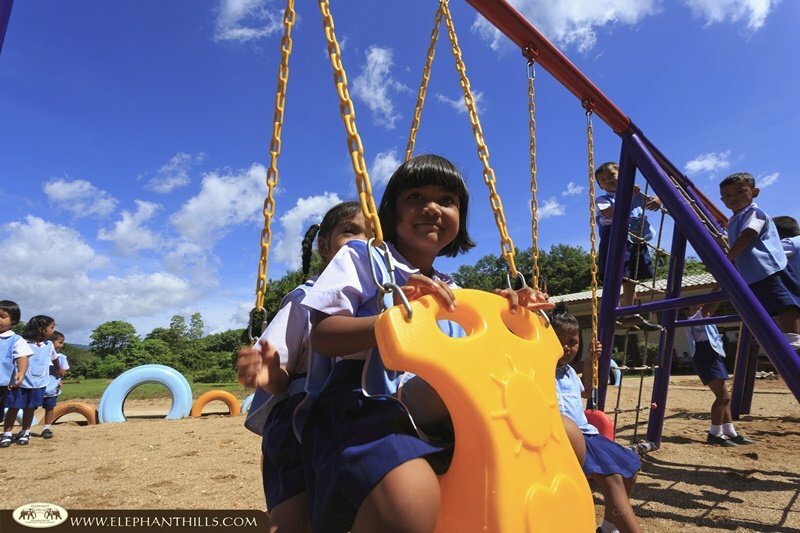 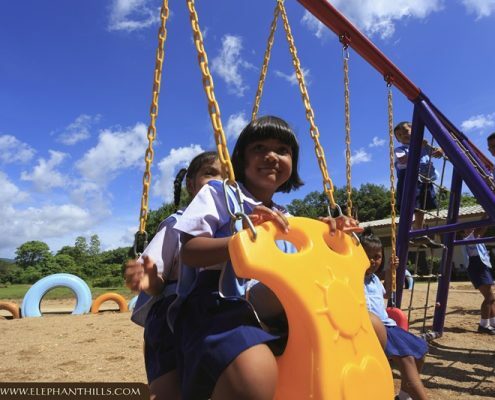 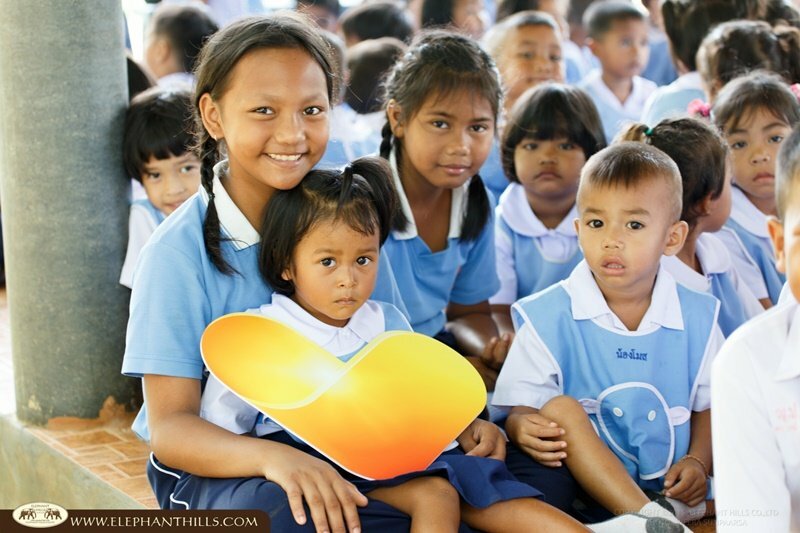 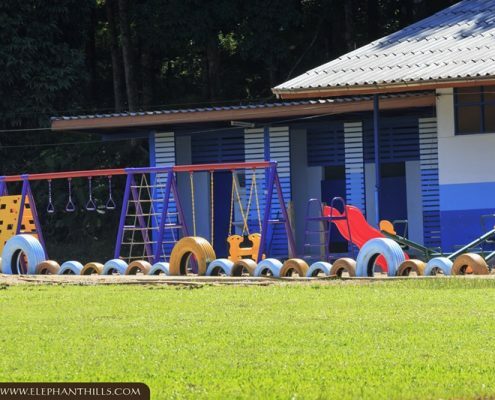 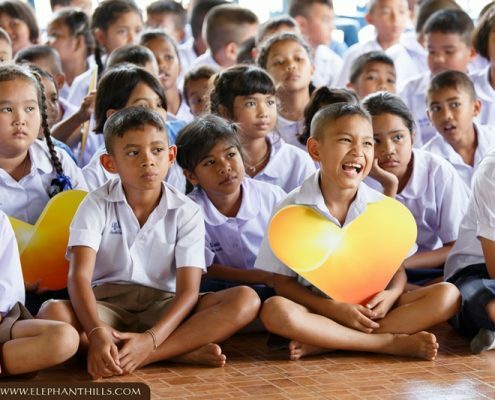 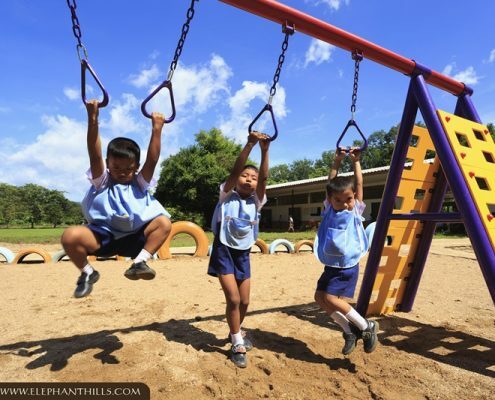 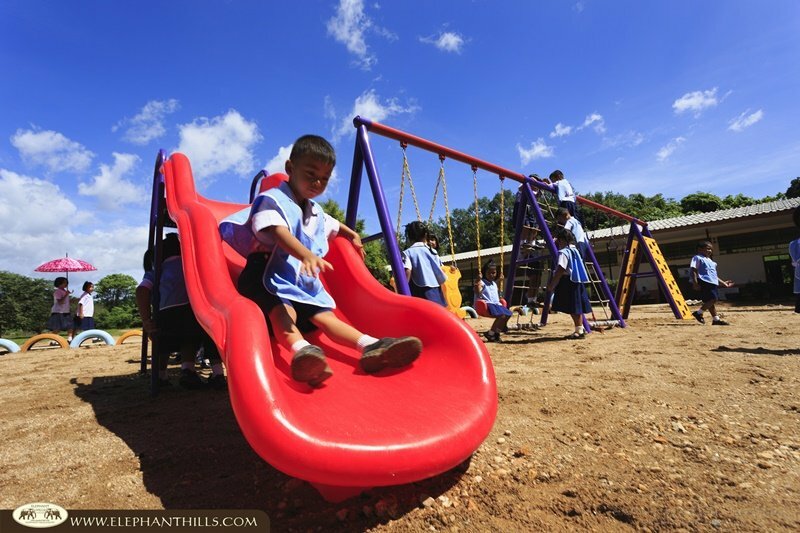 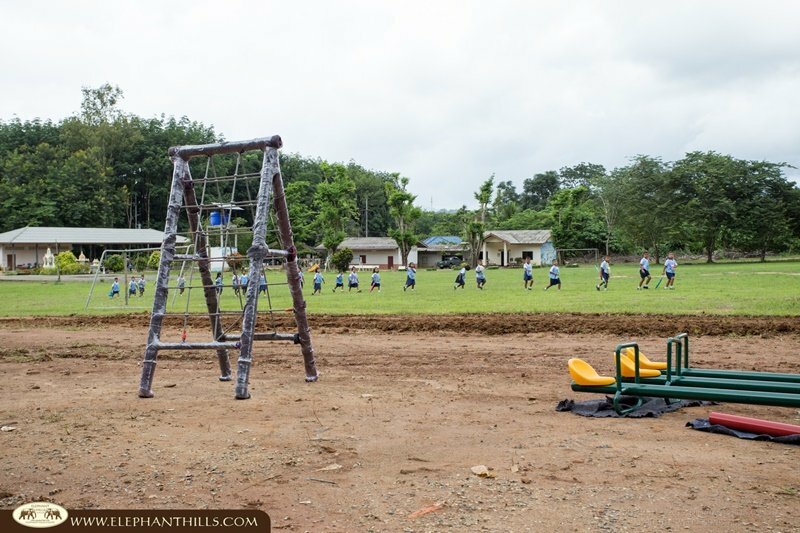 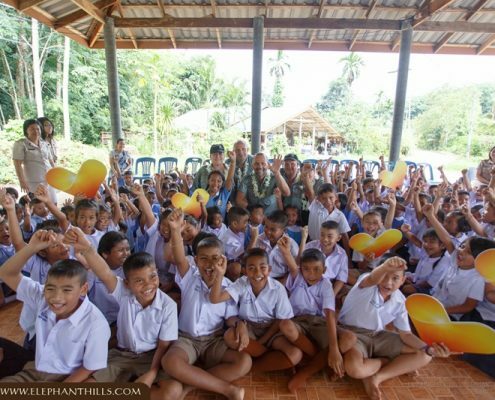 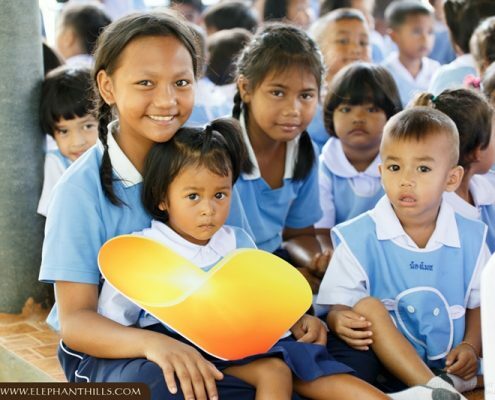 Thank you, Thomas Cook Airlines and Baan Yaplong School, for joining hands with Elephant Hills Children’s Project to make this incredible project happen!